Welcome to the Cintrex AV online store. LightJar is a trademarked property of Bogonots LLC, dba Cintrex Audio Visual. This sign-up page is for both existing resellers and potential, new reseller partners. After successful registration to become a LightJar reseller, future online access to the resellers' storefront to purchase LightJar subscriptions at wholesale rates will require log-in with your email address and password. Turnaround on reseller registration and sign-up is 24 hours. If new to Cintrex, we will include your login credentials to the reseller portion of this website in our welcome letter. During the sign-up process we ask for your preferred company name abbreviation and website address. Internal to LightJar, we refer to the abbeviated name as the "affiliate code". As part of the reseller program, we program LightJar, using the affiliate code, to display your full company name within the LightJar application, and have a link back to your home website. Your customer will always see your company name each time they log into Lightjar. We also use the affiliate code within the application to pay your company ongoing comissions each time the customer renews their LightJar subscription. 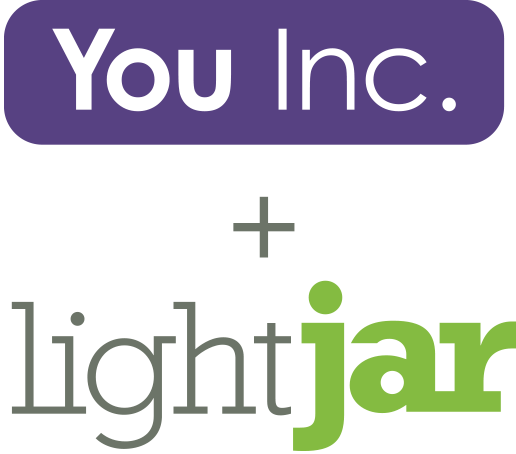 We set up your company with its own LightJar subscription, a free annual subscription to a 25GB plan for one year. This is for use in your business, for familiarity with LightJar, and is needed if you wish to order LightJar Media Services. Use LightJar to deliver finished orders to your customers, or to save important work, or to collaborate with multiple parties on projects. Training and support for LightJar is done by Cintrex AV staff - we have a chat line in the application, an online help message exchange, and a support center in the application's footer that contains training materials. The online video overview and user guide are good places to start your own training. It is advisable to spend 15 to 30 minutes familiarizing yourself with the application. We are available for a phone conversation to discuss how you might use LightJar in your business and resell it to customers. We provide access to marketing materials for both web and in-store advertising of LightJar. Resellers can purchase LightJar subscription plans at 30% off retail rates. At this time only annual purchase plans are available for resale. We have eight (8) annual plans that are competitively priced, all less than $75, starting as low as $20 for an annual subscription. Credit card purchases only - existing resellers need to update their payment information in Account Settings; while new resellers will enter this information during the sign-up process. Note - for resellers that have credit terms with Cintrex, we will honor these terms for LightJar, as well. Order turnaround for your customers' order is 24 hours. We email your customers' log-in credentials and charge your credit card on file. Ongoing annuities - after the first year, we pay 15% commission on customer renewals. Affiliate program - LightJar resellers can also belong to the Affiliate program, and receive 15% commission on referral sales.